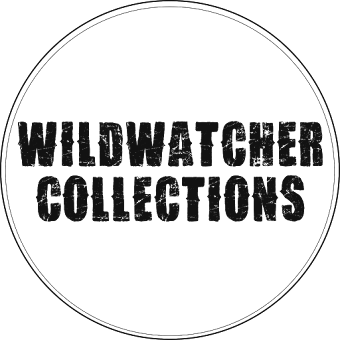 WILDWATCHER: Black Grouse and a few new bird sightings for me! Yesterday was a rather early start (3am!) with a trip to North Wales. I spent a full day with Alan & Ruth from the Biggest Twitch and John. 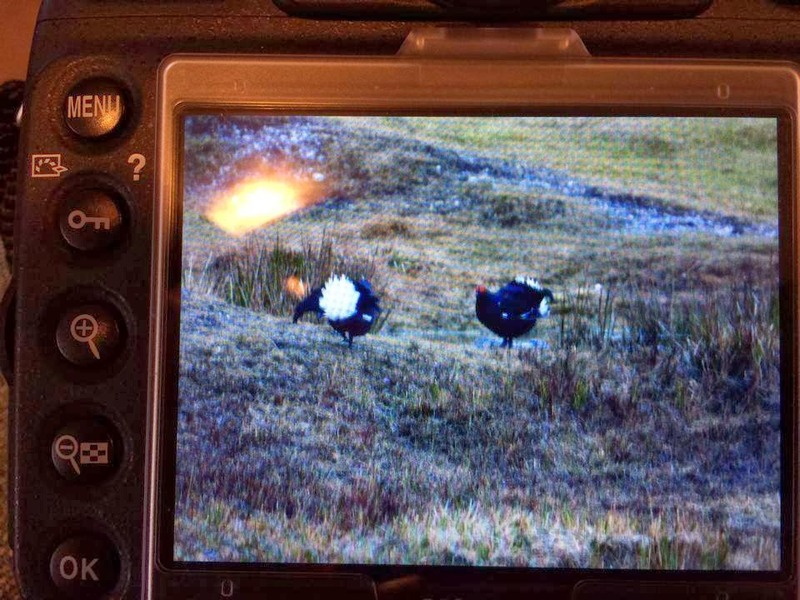 We arrived at a particular location around 7am for Black Grouse, as soon as we arrived the birds were out lekking. We spent over half an hour - possibly longer as time fly's when your enjoying yourself, watching these guys was amazing! Certainly a highlight of the day. Afterwards and throughout the day we stopped off at a few different locations seeing what was around and we had a lot of spectacular sightings & some of them being a few new ones for me! I probably have missed a few more off the list as well. It was a fantastic day, lots of Buzzard sightings and a few unexpected Red Kites which I didn't expect so see at all! As I usually only see these when I'm up in Highland near The Black Isle. New sightings for me were the Grey Shrike and Hawfinch (stunning little birds). Highlights for me - The Black Grouse, Red Kites and Hawfinch. Many thanks to Alan & Ruth for a great days birding! ja dit lijkt mij geweldig,wat een waarnemingen hadden jullie. Wow that's one impressively long list! At least 95% of the list I wouldn't see where I live, you're soooo lucky! Looks like a great days birding! I expect the recent BBC winterwatch has inspired a few people to try and see black grouse at their lekking sights! I know I would love to see it!